Legionella bacteria were first identified over 20 years ago as presenting serious health risks to humans, especially to certain classes of susceptible people. Since that time, much has been learned about the biology of these organisms. 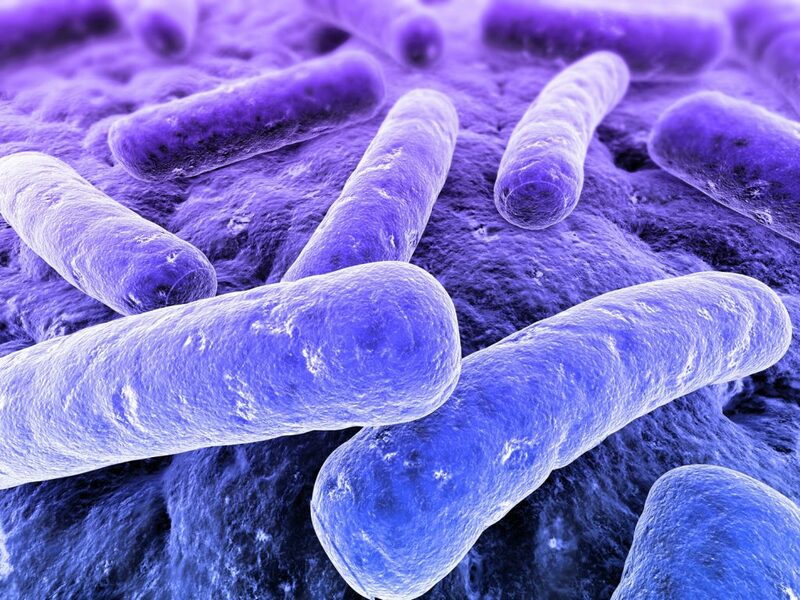 Legionella bacteria may be present in various man-made and natural water systems. It is thus essential to ensure that any water systems on your site are treated, operated, tested and maintained.